In the UK, about one in eight men will get prostate cancer at some point in their lives. 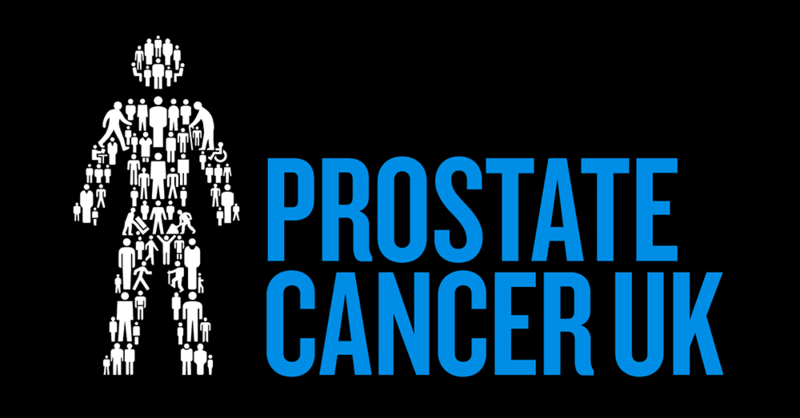 Prostate Cancer UK is the largest men’s health charity and they aim to help more men survive prostate cancer and enjoy a better quality of life, so the aim in March is to raise awareness and invite the public to join the fight against prostate cancer by fundraising, campaigning and donating. Look here for fundraising downloads.